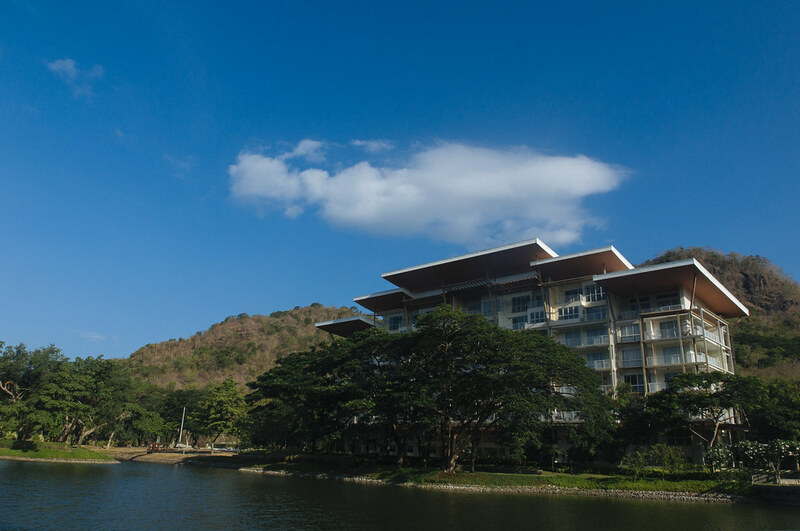 Pico De Loro is a beach and country club developed by SM Properties, equipped with a full range of sports and recreation facilities. They have a boutique hotel and 8 residential buildings. 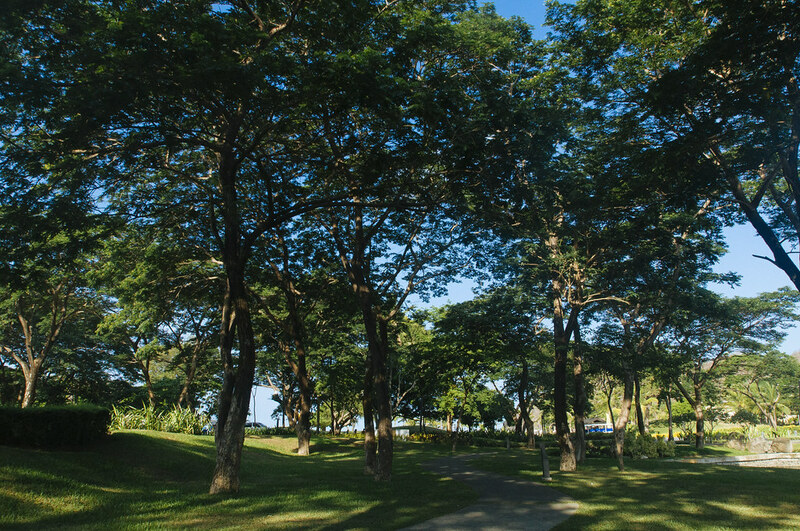 Some units of the residential buildings are rented for vacation goers. 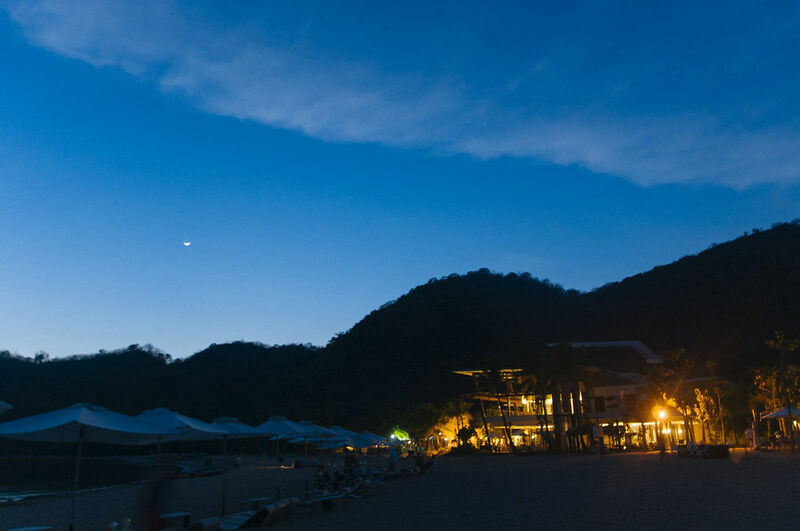 From Manila, there are three routes to Pico De Loro. The shortest route is via Cavitex, while the longest is through Tagaytay via the Tagaytay-Nasugbu Highway. I recommend you check with Google Maps for the best route from your location. Sadly, I have no idea how to get here via public bus. 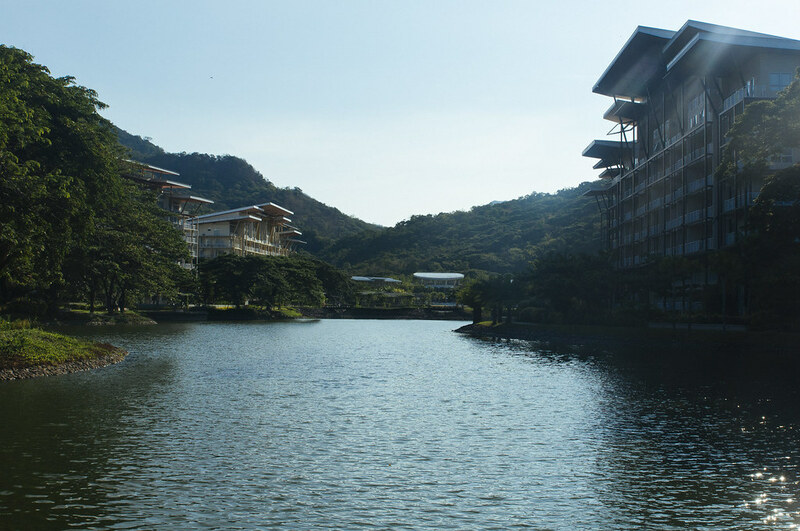 A car is highly recommended because the entrance is also far from the resort. 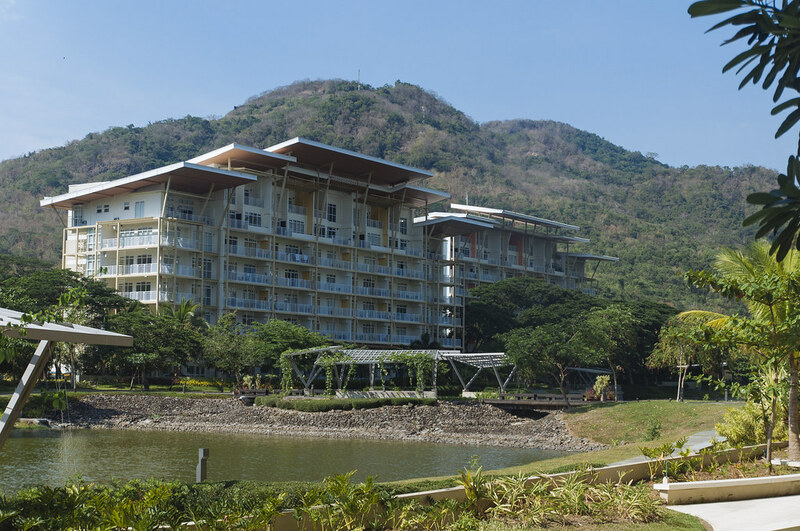 Pico De Loro is a members-only resort, but you can access the facilities if you know someone. 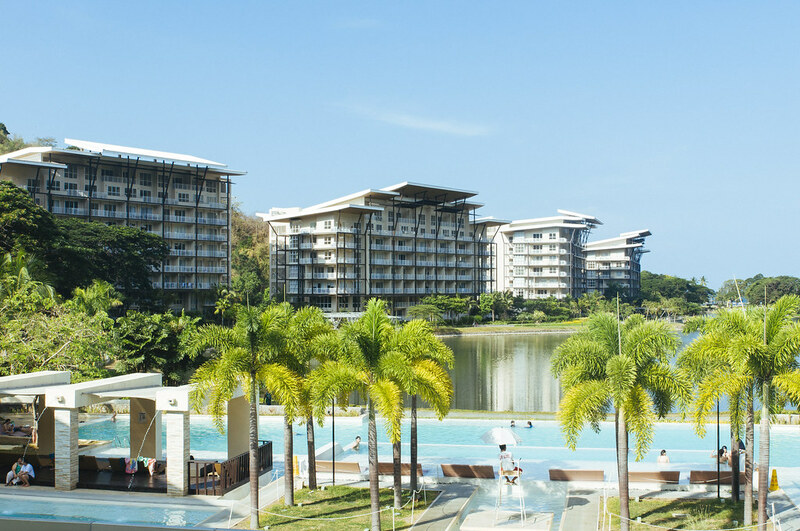 In this case, Maine Manalansan is renting her unit. All you have to do is show the proper documents, which Maine has provided, and pay certain fees. 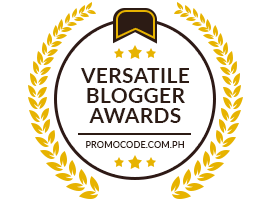 I had to pay a membership fee of PHP1,000 (per pax). 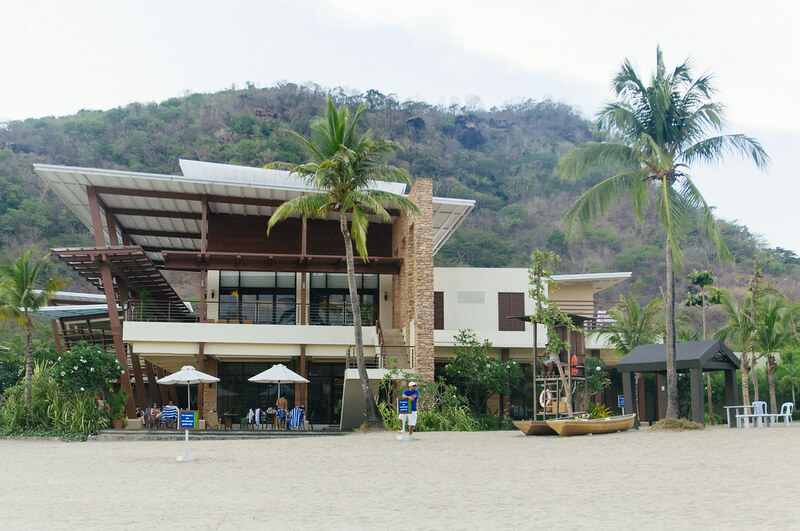 The resort is also using a reload-able cash card for your transactions, which also cost PHP1,000 (valid for a year). 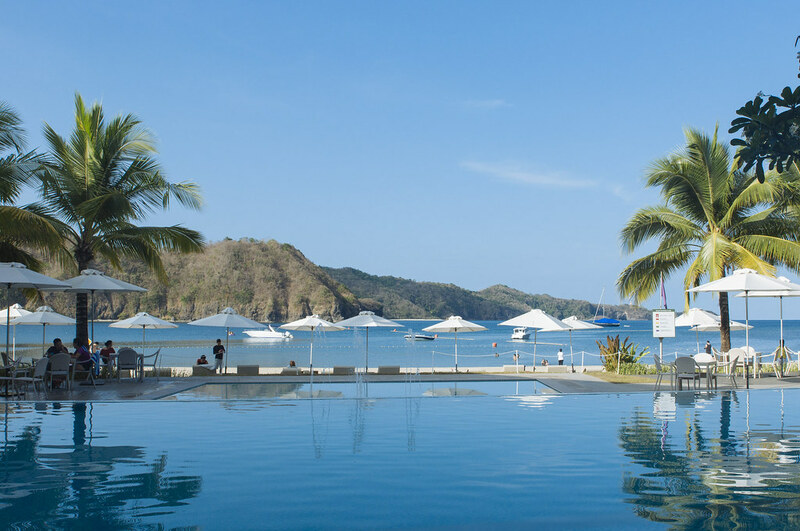 With this card, you'll be able to access a bunch of sport and recreation activities in Pico de Loro, such as swimming, bowling, billiards, frisbee and horse-back riding. Where to stay in Pico? Cariza and I stayed at Brick & Mustard’s unit. It’s a cozy one-bedroom unit at the Miranda building (about 5-minutes from the beach). The place has everything — bed, TV with cable and DVD, kitchen, microwave, kitchenwares, and so on. 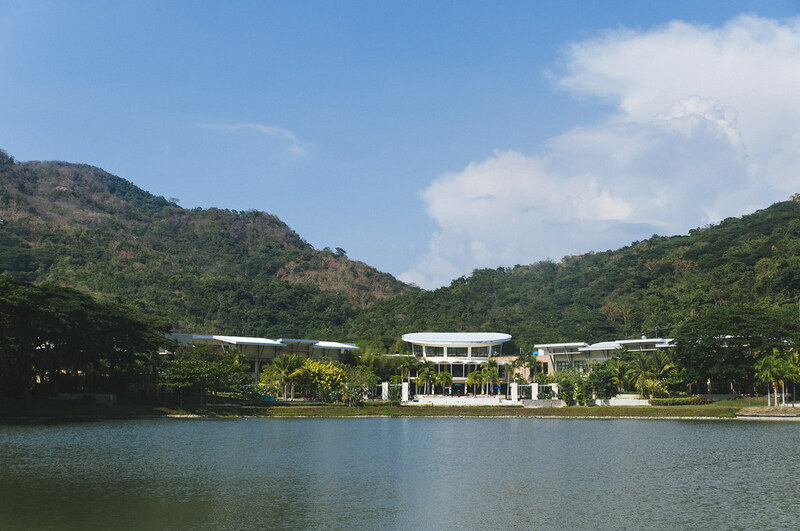 All you need to bring is the food, drinking water and your personal toiletries. 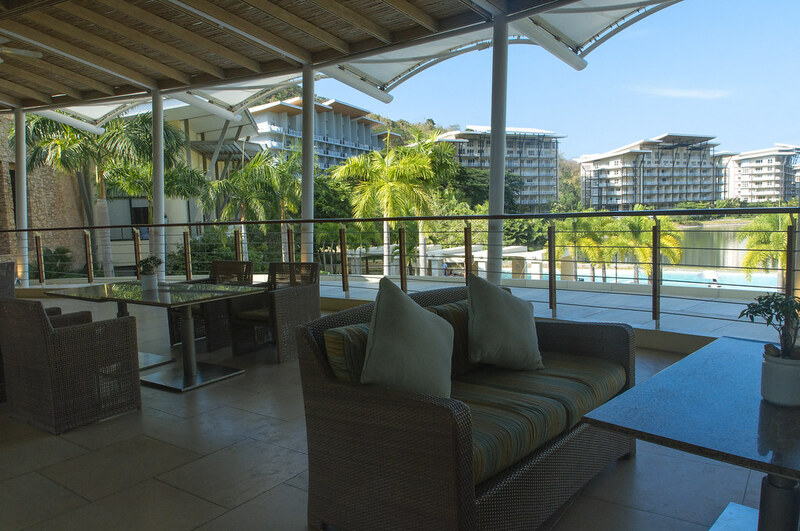 The rate is PHP6,000/night good for six (6) people. 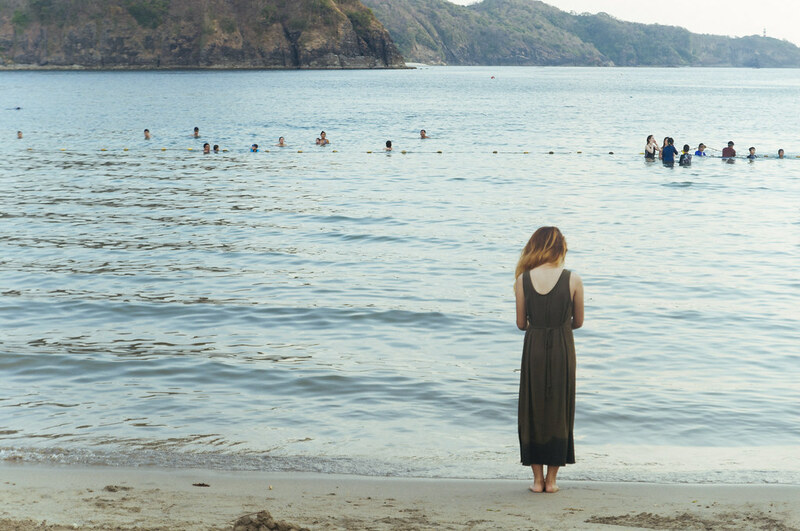 So, that’s like PHP1000/person/night. I’d say that’s a pretty cheap deal considering how clean and pretty the place is.